Citi began operations in India over a century ago in 1902 in Kolkata. 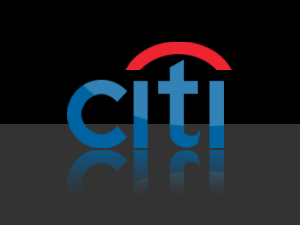 Citi is a significant foreign investor in the Indian financial market. The total capital employed in Citi's banking and financial services operations in India including retained earnings, is in excess of $3 billion. Citi is an employer of choice in India offering consumers and institutions a broad range of financial products and services, including consumer banking and credit, corporate and investment banking, securities brokerage, transaction services and wealth management. India has a high volume of projects with the various COE setup/expansion including CSIL expansion, NKP expansion, etc. The existing team of 4 is managing 40+ projects. Hence, if this position is not replaced, it will have an impact on delivery. Sir, i had doen 12th private, and i am gradaute pass, can i apply for the Citibank Recruitment or not?